Most businesses that produce or import basic products are struggling to obtain foreign currency under the Reserve Bank of Zimbabwe priority list, forcing importers to resort to parallel markets, where they get it at steep premiums, now driving the spate of price increases. Confederation of Zimbabwe Industries president Sifelani Jabangwe, said there was need to urgently improve the distribution of foreign currency to ensure deserving entities secure the money to produce or import critical items. According to Confederation of Zimbabwe Retailers president Denford Mutashu, most of the price increases witnessed in recent weeks were purely out of greed and unjustified. 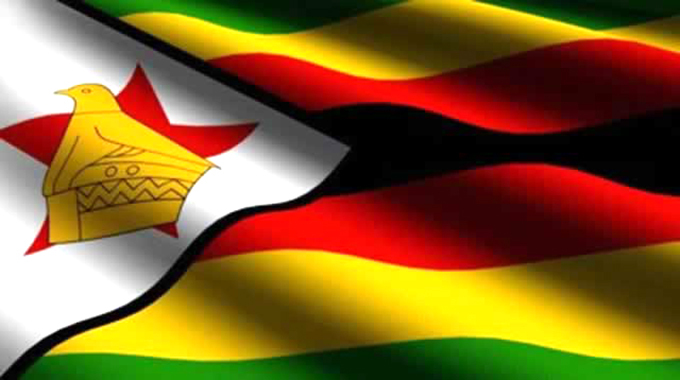 Zimbabwe imports nearly 60 percent of the basic goods it consumes from South Africa, as well as other essentials such as machinery and products, which are not produced locally, but has no capacity to generate hard currency. The RBZ devised a currency distribution model, due to shortages, so that the currency is distributed to all critical areas of external payments including fuel, power, chemicals, machinery, basics and medicines among others. Mr Jabangwe said 50 percent of the deserving manufacturers and importers of critical raw materials or basic products were not getting allocations, and this forced some to turn to the parallel market for hard currency; where they get the money at premiums of over 30 percent. It has been after the currency premiums are factored into the cost of goods that constant increases in the price of many products have been witnessed, particularly basic goods, which Government has condemned. “We had a meeting (with Industry and Enterprise Development Minister Mike Bimha) and it was for products that included bread and meat and we left the rest of the value chains to national incomes and pricing commission. “But you find that in our 2017 manufacturing survey report, we indicated 50 percent of manufacturers were not getting foreign currency because there is not enough of it, as it is distributed through prioritisation system. “As such, those that have not been getting the foreign currency formally have had to go to the black. And those that bring the product put a mark-up for the foreign currency they bought or others buy goods from those that bought the forex; products that have already been marked up. “The root cause (of the price increases) is the currency issue. There is need for a system that improves distribution. There are people just sitting on foreign currency, such individuals are net exporters and do not use it. There is need for a distribution of that currency,” he said. 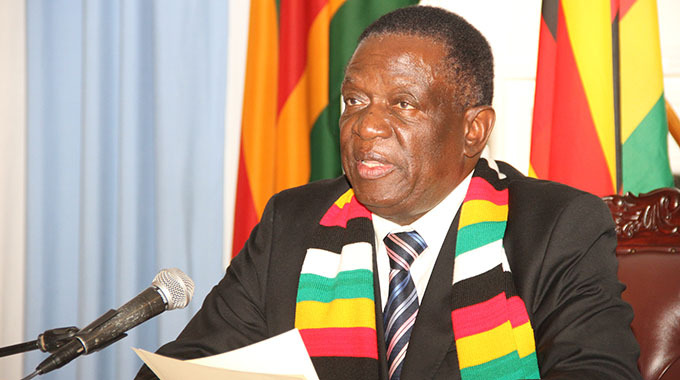 President Mnangagwa has since directed Minister Bimha to hold meetings with the Consumer Council of Zimbabwe and Competition and Tariff Commission to assess availability of essential commodities with a view to make sure that businesses adjust prices to normal levels. 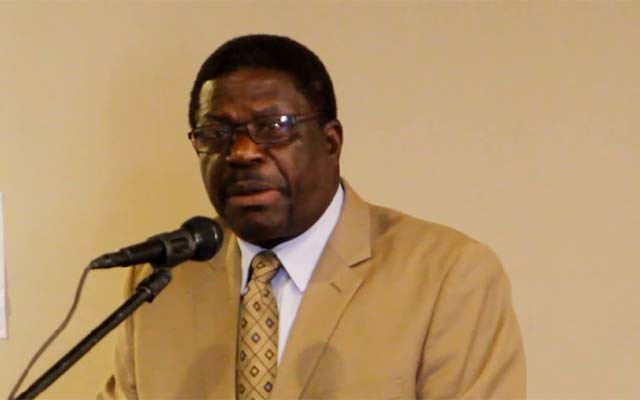 Minister Bimha warned on Thursday that Government would not hesitate to revoke licences of businesses caught wantonly increasing prices. This comes as President Mnangagwa has ruled out legislating against unjustified price hikes. Instead, he said Minister Bimha should bring all stakeholders to a round-table to find a solution to the problem. Further, National Competitiveness Commission has been tasked to carry a survey of the cost build up structure in value chains of basic commodities to facilitate pricing monitoring. Various economic agents in Zimbabwe adopted a multi-tier pricing for different modes of payment that include eco-cash, bond notes, swipe and US dollar. However, the root cause of the prevailing economic situation, with regard to pricing, is the acute shortage of foreign currency, stemming from the under-performing economy, which is struggling to generate substantial exports, attract foreign direct investment and foreign lines of credit.